IL&FS Engineering and Construction Company has rallied 15% to Rs 58.60 on the BSE in early morning trade after the company late Friday announced that it has won the Rs 532.67-crore contract from Nagpur Rail Corporation. “IL&FS Engineering Services has received a Letter of Acceptance (LoA) from Nagpur Metro Rail Corporation Limited (A Joint Venture of Government of India & Government of Maharashtra) for Rs 532.67 crore Nagpur Metro Rail Project,” the company said in a statement. 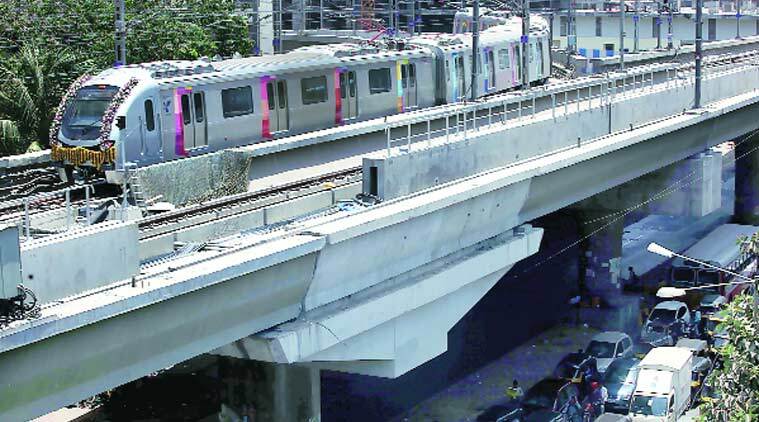 The project involves construction of seven elevated metro stations, and three at-grade stations (North South Corridor) viz Congress Nagar to Khapri. The Project is to be completed in 110 weeks from the date of issue of LoA.